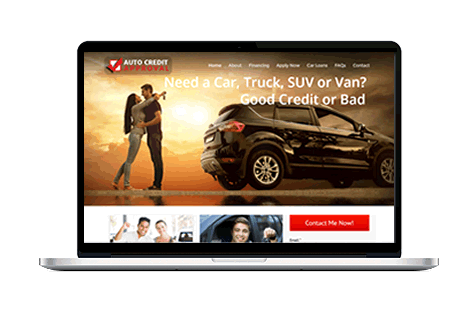 I create "websites that work"
Use my web developer and database programmer services to quickly create a website that can radically improve your results. Created in as little as seven days. Improve its usability, speed, and search ranking. Convert visitors into customers or site users. Do you have a site design and need someone to turn it into a real site?. I code with the latest technologies. Get big company expertise for your project. Get advice on the best practices and methods. 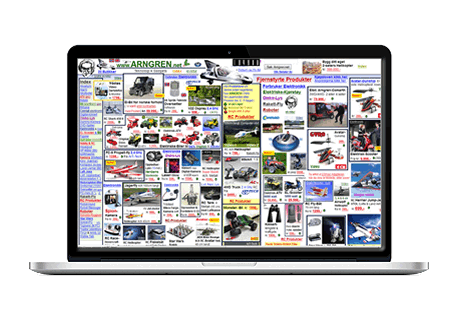 One site for computers, tablets and phones. Database powered sites are now affordable. I'll make your site search engine friendly. I'll give you a fixed quote on your project. Are you on the Search Engine first page? 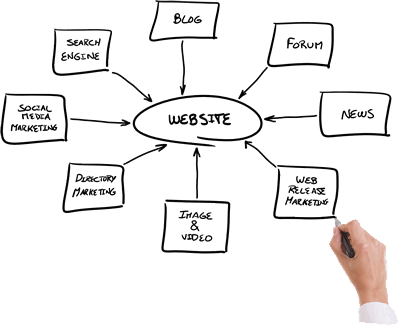 My web developer, web designer, database programmer, and SEO services can radically improve your results. I can create your website using a "Responsive" Website Design, which allows you to use a single Web Design with Computers, Tablets and Cell Phones. 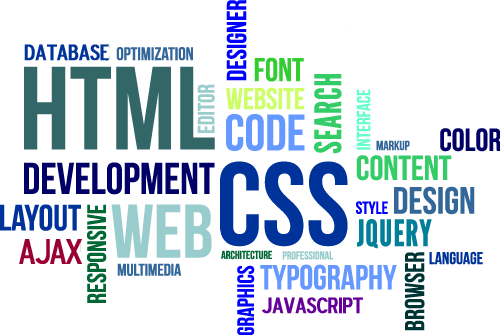 I use the latest web technologies, including HTML5, CSS3, AJAX and jQuery, to create interactive, dynamic websites. I am a real coder and can create truly custom websites. My site is on the first page. Is yours? 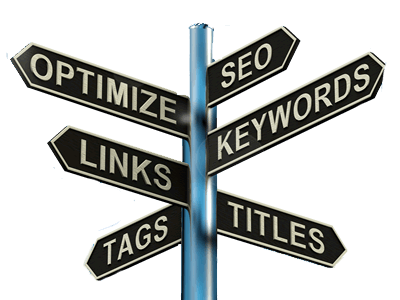 My "White Hat" SEO services can get you great natural search position. 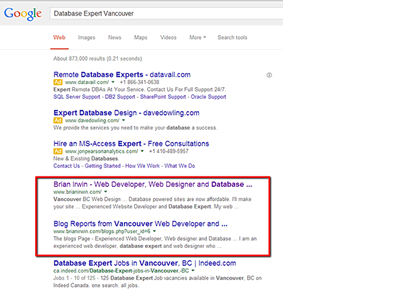 I am a local search and Vancouver SEO specialist. I can build your e-commerce website, for Business to Consumer, or Business to Business applications, including a complete back-end accounting and processing system. 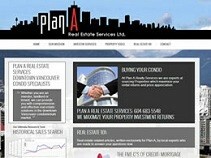 Plan A Real Estate Services wanted a distinctive website that didn't look like the cookie cutter sites available from the real estate web services companies. We created a custom site that connects directly with the Real Estate Board's MLS RETS servers Read More. . .
A local contractor found it frustrating and expensive to get leads using newspaper ads and pay per click. He knew there were thousands of other contractors with the same problem. His concept was to design a site that would allow homeowners to post projects for free. Read More. 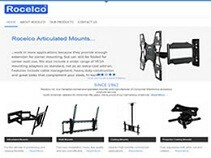 . .
An Ontario importer of TV Wall Mounts, Speaker Wall Mounts and Speaker stands needed a website to allow their retailers to easily learn about their products, and to be able to download product instruction books. Read More. 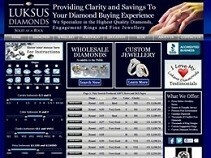 . .
A Vancouver diamond broker came to us looking for a website. They receive a daily data feed with over 400,000 lines of data, each with 38 fields. Our system automatically downloads the data, processes it and adds it to a database we created. Read More. . .